Vacancies are advertised on this site. 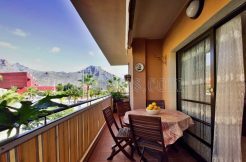 The Advartis Tenerife Property accepts applications only for specifically advertised vacancies. If there are no vacancies advertised on the site at this moment, you might wish to bookmark this page and revisit it later.